US 2007-02-19 ? points ? EU 2007-02-16 ? points ? AU 2007-07-13 ? points ? New Adventure Island, known as Takahashi Meijin no Shin Bouken Jima (高橋名人の新冒険島) in Japan. 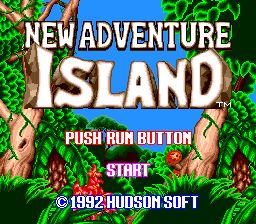 Main article: New Adventure Island/Magazine articles.